Google Sites has been lacking some major features in the background department for many years. 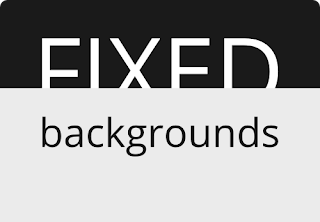 There are two background images that you can utilize: Background Image and Wrapper Image. Wrapper Image have a higher z value than Background Image, meaning it can be superimposed (be on top of) Background Image. That's where most of the fun was for using background images in Google Sites. You could have a header (wrapper image) sitting on top of a general pattern or photo (background image). The Google Sites team has added something new into the mix! 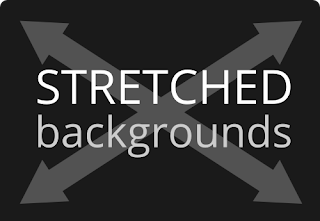 Fix and Stretch those backgrounds. 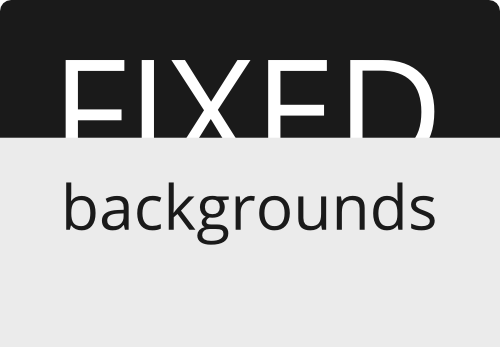 What is meant by a Fixed position background? You may have seen these for years, typically on Blogger blogs. Basically the image is stuck to the background so that no matter how much you scroll, it is seemingly fixed. 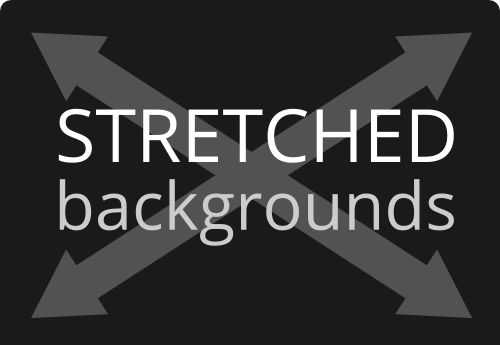 Called "Stretch to cover" this option will ensure that your photo or background image is stretched to cover 100% of the viewers screen. This is a bit of a gamble since you never know what kind of screen people are viewing your website on. For this option use a giant photo that can scale and stay looking sharp. The best way for me to explain is to show you all an example. Take a look. I am using the background image as a stretched and fixed image. I am also using the wrapper image, but not with any stretch or fixed options. Therefore the background image sort of scrolls away, but with a novel effect of appearing fixed. They will help you think in this mode and see what is possible for this fun new background option. What can we reason this update is for? Obviously this is purely a design preference. It's been an option in Blogger forever and it just adds to all the bells and whistle you can make to design up a creative Google Site. Perhaps the Sites team is attempting to allow for more beautification of templates. Remember, Google Sites is an application within Google Apps and Google Apps is constantly taking in feedback from paying customers. So maybe the market share for Sites is growing and the user base demands more customization. Google Sites needs to keep pace with the other applications and this update is one of those boosts it needed. Let's stay tuned to what else happens. These are exciting times.